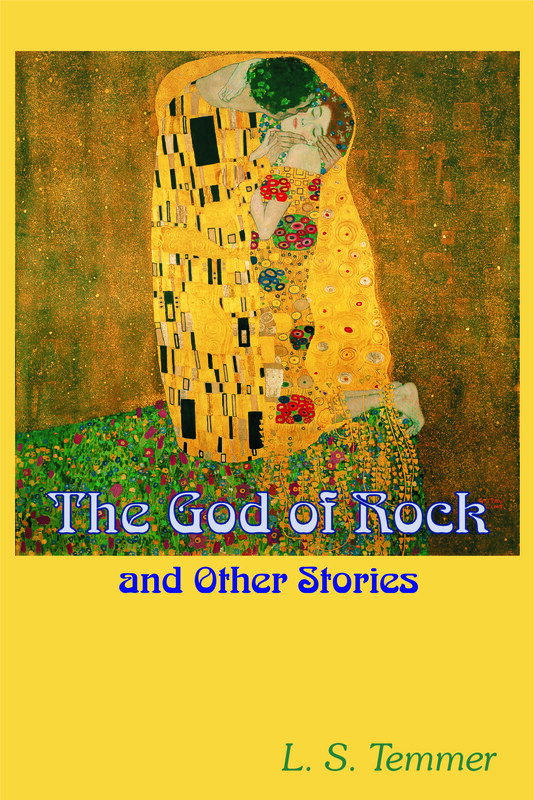 The God of Rock is novella composed of interlocking short stories, in which the destinies of a rock guitarist and a fledgling painter become intertwined. Brought together initially by desire, they are parted by life’s circumstance. Through dreams, memories and a long process whereby the ego unravels and allows the soul to lead, the two are eventually reunited many years later. This collection also includes The Burial, six tales of the Sarmations, the great horsemen of the steppe, which span from 500 BCE to 1400 CE. The merger of historiography and archaeology produce a fictional reconstruction of a preliterate people, always illuminating the eternal human condition.